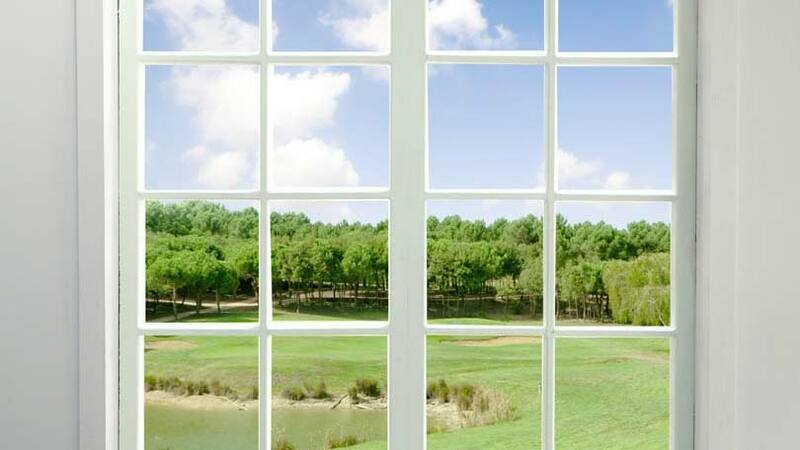 When developing or improving their homes many people opt for double glazing. Although many newer homes now have double glazing installed as standard, those in older homes may look to order replacement windows as we inch towards the winter months. The development of double glazing was heralded as a huge step forward in keeping homes warm and preventing the escape of heat. Back when the majority of homes had single glazing, homes were draughty and often cold. Despite the fact that many of these homes lacked gas central heating in addition to their single glazed frames, it was the addition of double glazing which made a more significant difference. The beauty of double glazing is that between the two panels of glass is a layer of insulation which makes it difficult for heat to escape. The problem is that many homes have had their current double glazing for so long that either this layer or the fittings of the windows have become compromised and therefore no longer as efficient providing this invaluable layer of insulation. Once the homeowner has prevented hot air from escaping and being replaced with cold air from outside, they may find that they have less use for artificial heating such as gas or electricity. If you can naturally keep your house warmer for longer without cranking the heating up to ‘Saraha setting’ 24 hours a day, you can reap significant savings on heating bills, particularly over the winter months. With less electricity being used to heat your home, you can significantly improve the energy efficiency of your home and reduce your carbon footprint. Aside from the warmth and energy related benefits, having good quality double glazing can increase both the value and aesthetics of your home. If you live in a busy urban environment, having double glazing can also help to dull out the noise of a bustling city and help you sleep more peacefully. Even homeowners who live near busy roads can notice the difference and the increased peace they get from having double glazing. What is the Oldest Breed of Dog?